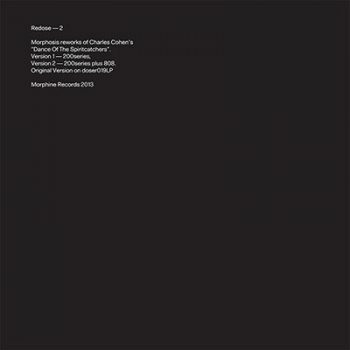 Original music by Charles Cohen, reworks by Rabih Beaini. Artwork by Tankboys. Mastered by Neel at Enisslab Studio.